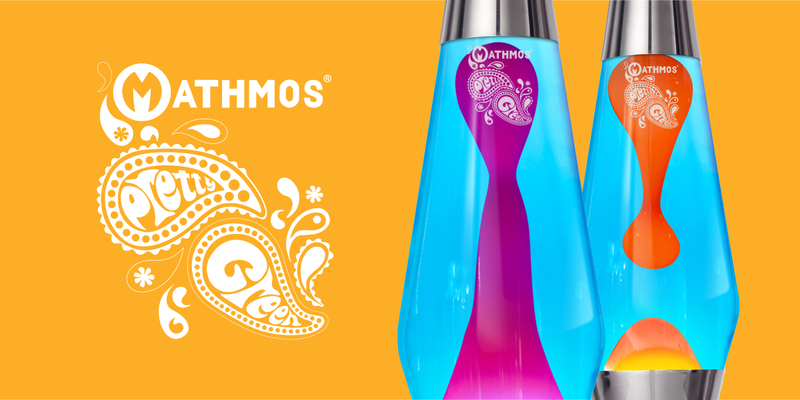 For our second collaboration with British brand Mathmos; inventors of the lava lamp, we have created two new variants of Mathmos' classic astro lava lamp in a limited numbered edition of 400 pieces. 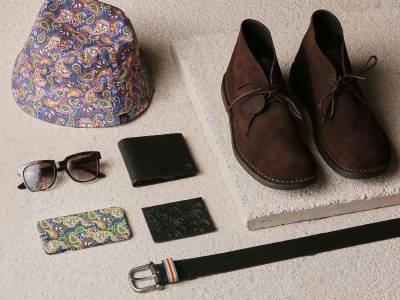 Pretty Green x Mathmos have created two new unique lava colour combinations taken from the Pretty Green's signature vintage paisley print to create psychedelic lamps of blue liquid and either orange or purple wax. 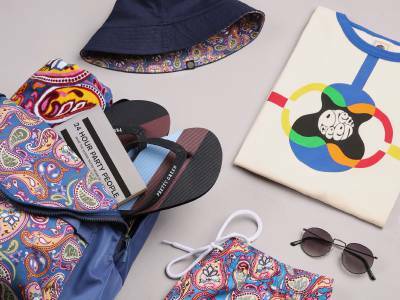 The Pretty Green x Mathmos box was hand drawn in house at Pretty Green and is inspired by the graphic art of 1960s psychedelia. 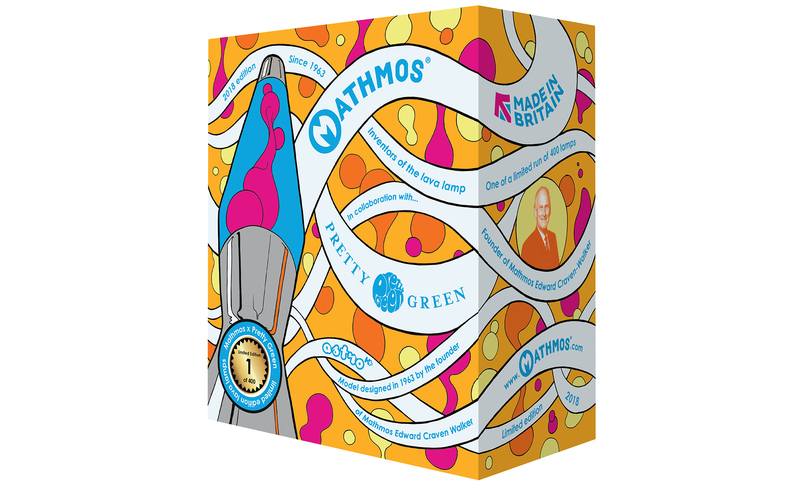 The box also includes the limited edition message and unique numbered sticker. 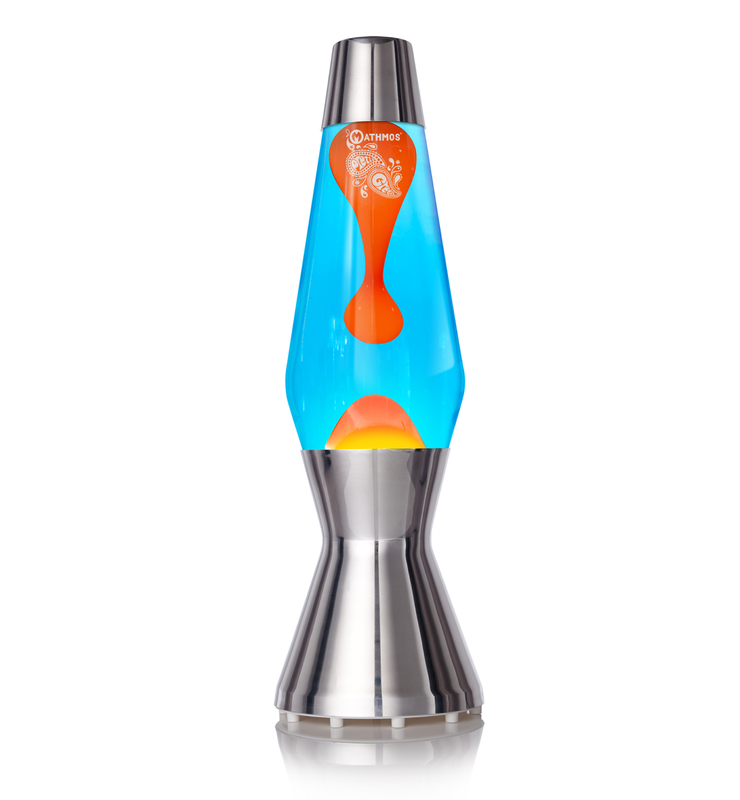 Mathmos is a British based brand founded in 1963 by the inventor of the lava lamp Edward Craven- Walker. 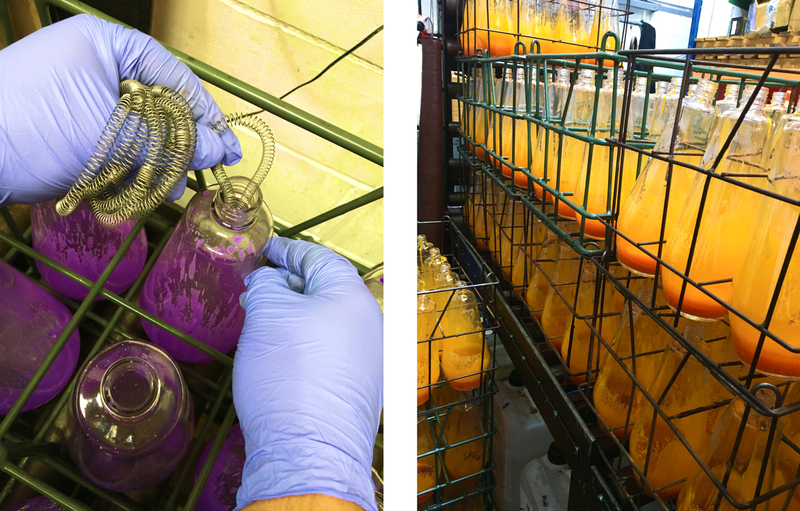 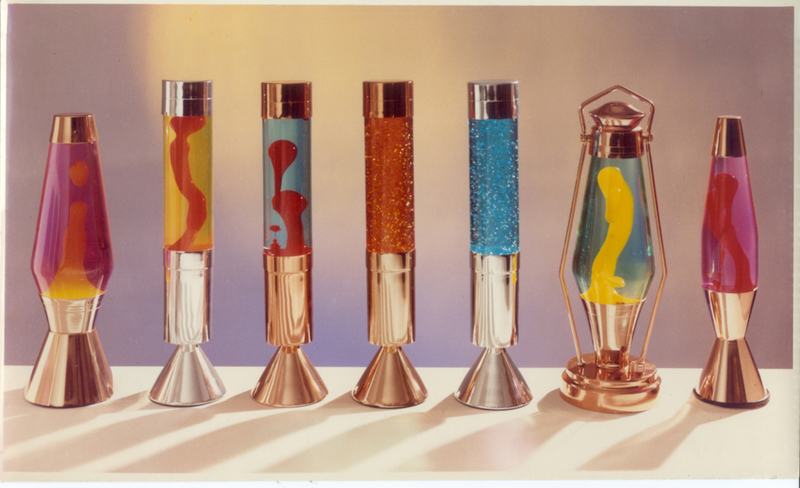 They have been in continuous British production for over 53 years making the best quality lava lamps available. 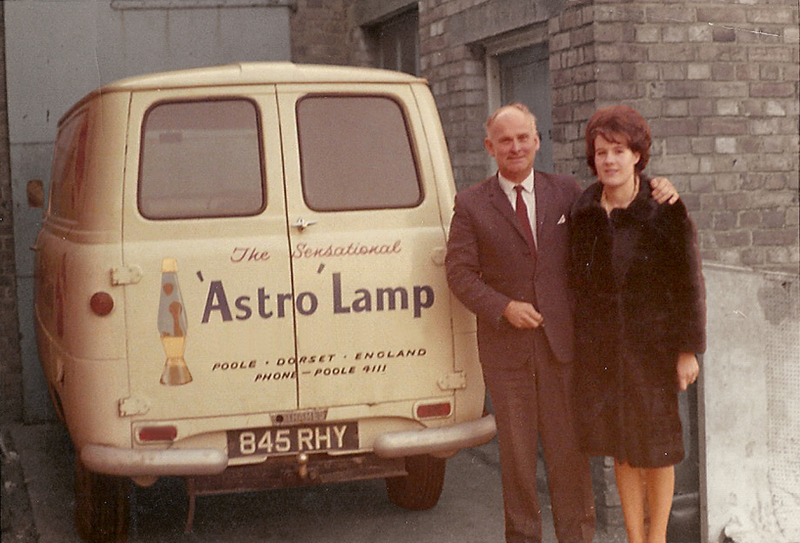 Each lamp is made in Britain, with initial steps of blowing and etching the glass bottles taking in place in Yorkshire. 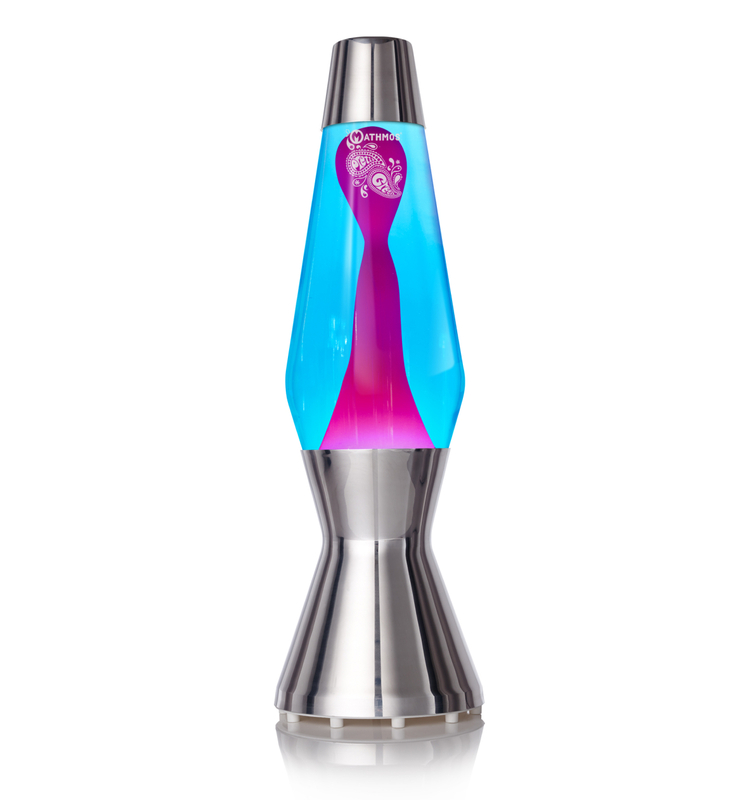 The remainder of the lamp is made in Dorset; the metal bases are hand spun and bottles hand filled.